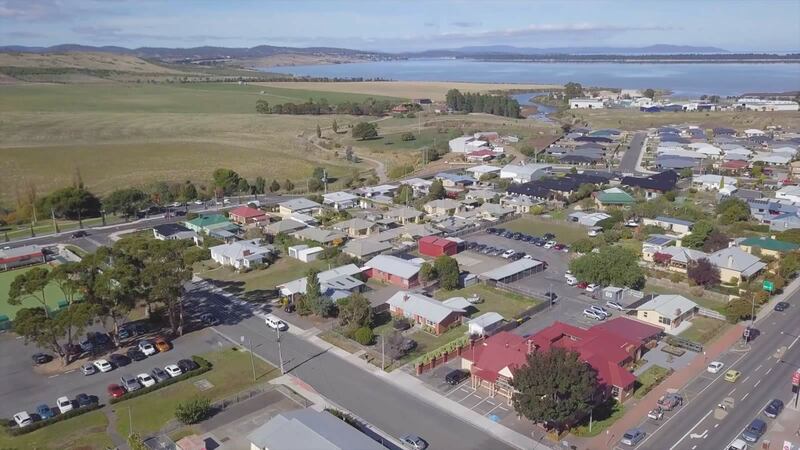 South Eastern Community Care (SEC Care) | Aged and disability care and service provider, supporting people in their homes, and through regional Day Centres throughout south-east Tasmania. South Eastern Community Care (SEC Care) is a Tasmanian not-for-profit organisation that provides quality community care to people of all ages. At SEC Care, we have supported people to live independently in their homes and communities for over 45 years. 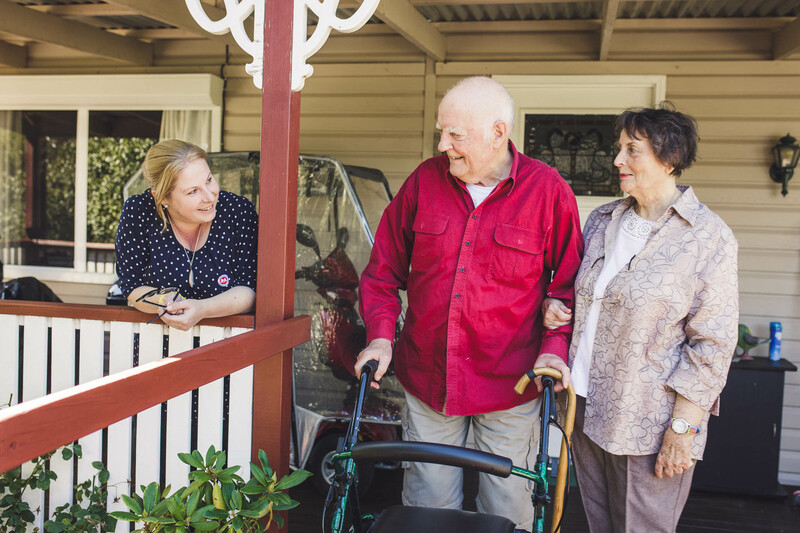 We offer a range of flexible in-home care, community support and centre-based services to people who require assistance in Southern Tasmania. 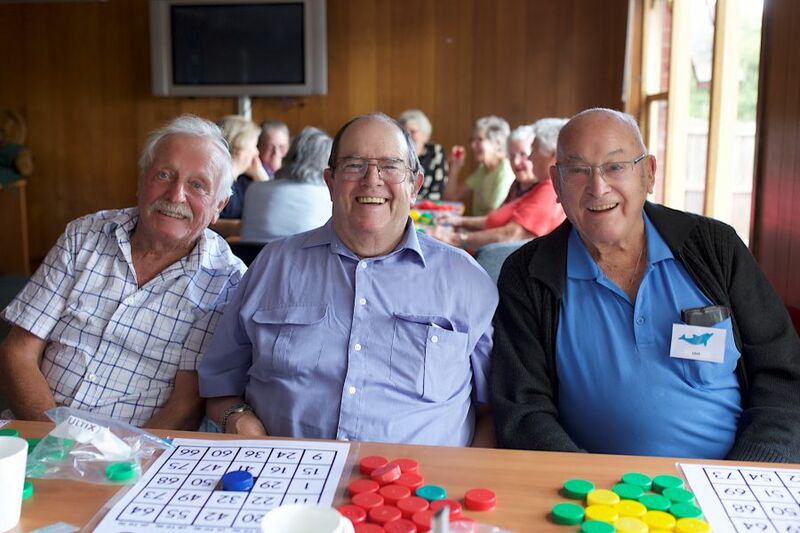 We have Day Centres located at Sorell, Brighton and Orford, offering a wide range of services and activities for SEC Care clients and their carers. Quality care is provided by experienced and qualified staff and volunteers in accordance with National Standards and Program Guidelines. Access to all services and programs is by referral from health professionals, referral agencies or by self-referral. Call us today to discuss your options. 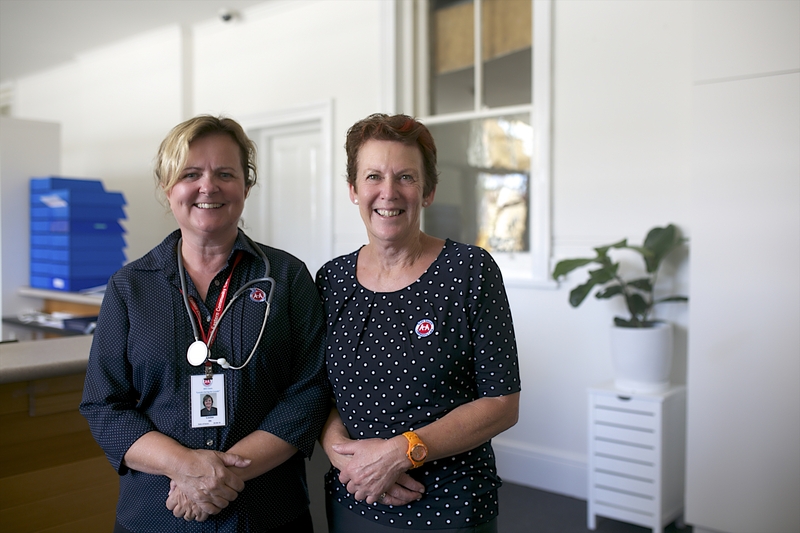 We value and encourage support from the Tasmanian community, as the services we provide are dependent on funding, resources and availability of volunteers. 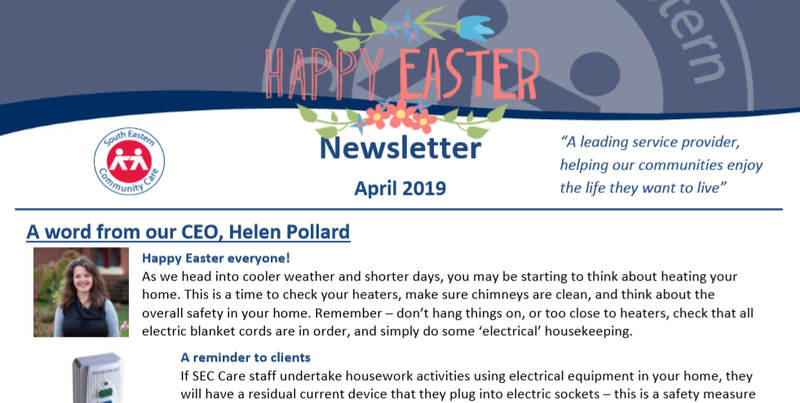 Read the latest SEC Care Newsletter, featuring all the latest news and information from our organisation. 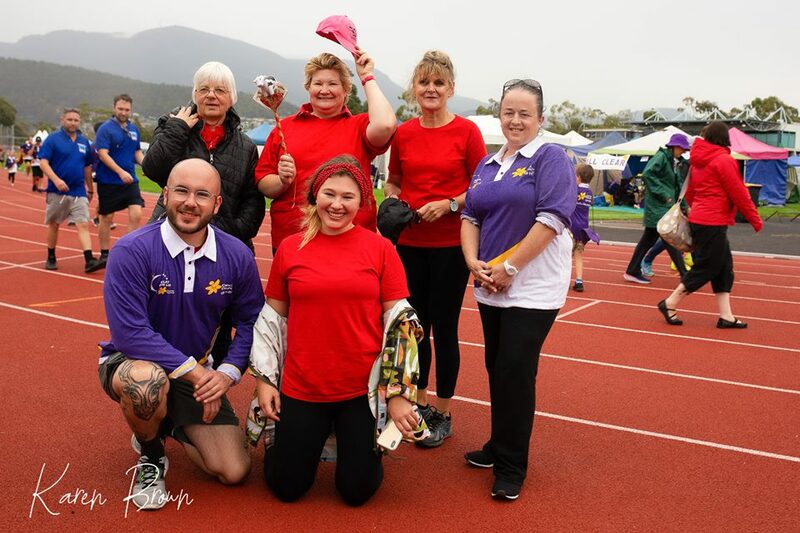 A group of South Eastern Community Care staff and their families recently took part in the Cancer Council’s Relay for Life 2019. Over the weekend of the 23rd and 24th of March, the Athletics Centre on the Hobart Domain became a tent-city, with many people dressing up and enjoying the social occasion, while also remember the serious and important goal – raising funds and awareness for cancer support and research. We are pleased to have participated in Relay for Life for three years now, as we know cancer has touched the lives of many of our staff, volunteers, clients and their families. Since 2017, we have proudly raised over $6,050.